I love cooking. I love easy. I'm not a fan of mess. Here's a dozen tools that make life a little more yummy with as little muss & fuss as possible. Having the right tools on hand makes this so much easier to accomplish! 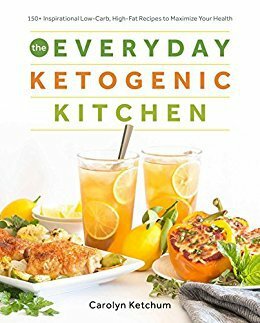 Most of these things are used on a daily basis in our home, and I think just about everyone can enjoy them. 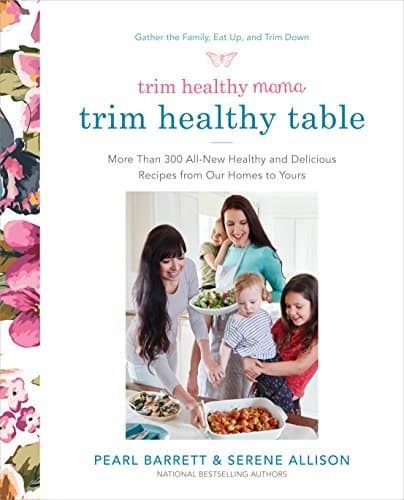 If you're a Trim Healthy Mama, be sure to check out my menu plans and THM-compatible recipes, too! 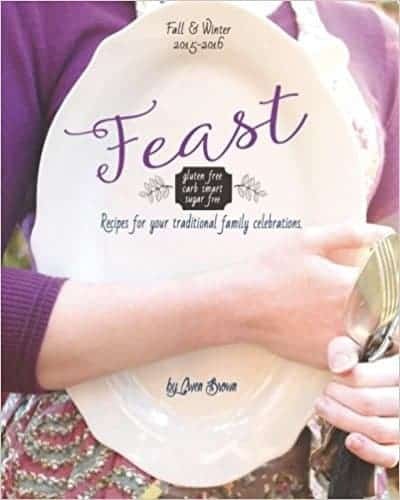 If you're looking to surprise a trim healthy mama with gift for Mother's Day, Christmas, her birthday, or just because you love her, you can't go wrong with anything on this list. The INSTANT POT is my BFF. 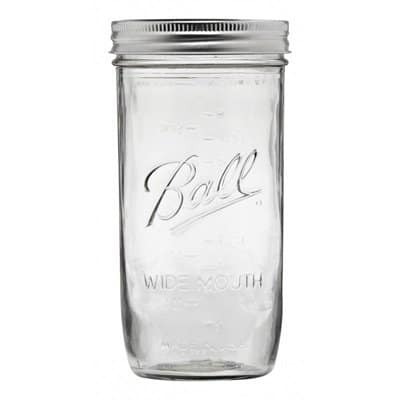 Seriously, we use ours every day -- breakfast, lunch, dinners, and even snacks get made in this beauty! I love mine so much that I get teased by my friends. I could write sonnets to it. It even goes on vacations with us. You'll understand as soon as you get yours. I promise. This is the IMMERSION BLENDER (aka Stick Blender) that I use every single day when I make my protein-packed latte or bullet proof coffee. 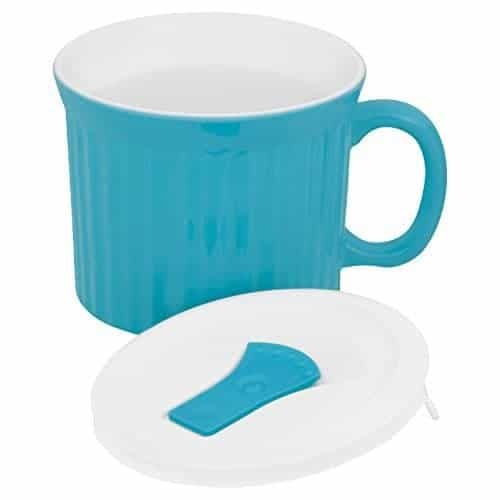 This is particularly helpful with hot beverages because you don't have to worry about your blender exploding and making a huge mess (or so I've heard about, ahem). 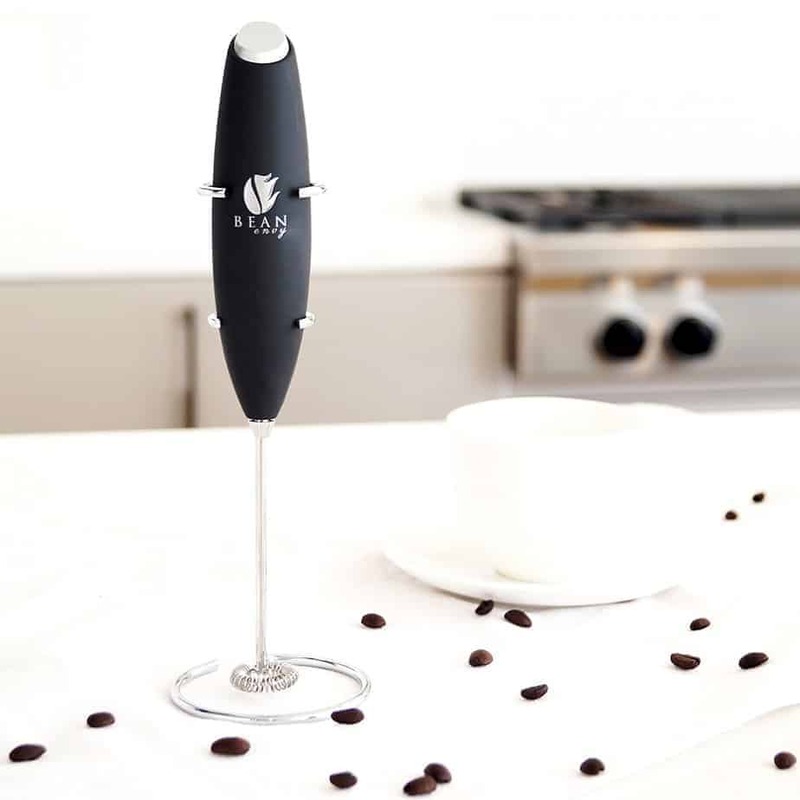 If you're a coffee gal, you need a HANDHELD MILK FROTHER. Yes, need. Just picture having delicious, creamy steamed milk and foam on your morning coffee or easy-peasy spiced caramel cappuccino every single day! Mmm. 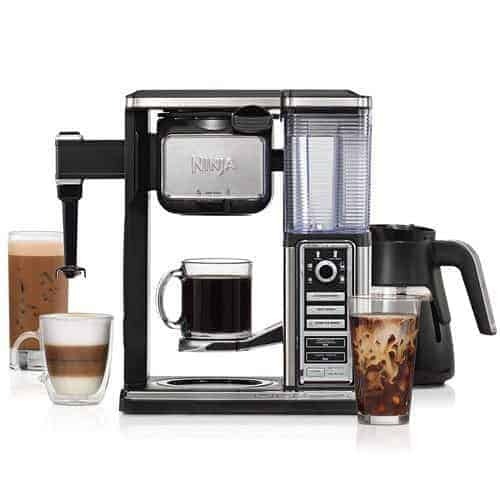 Or just get the Ninja Coffee Bar pictured at the bottom...because it's awesome. This SPIRALIZER-SLICER tool is the easiest one to use, seriously. Say goodbye to awkward angles and trying to get it to work "just right." 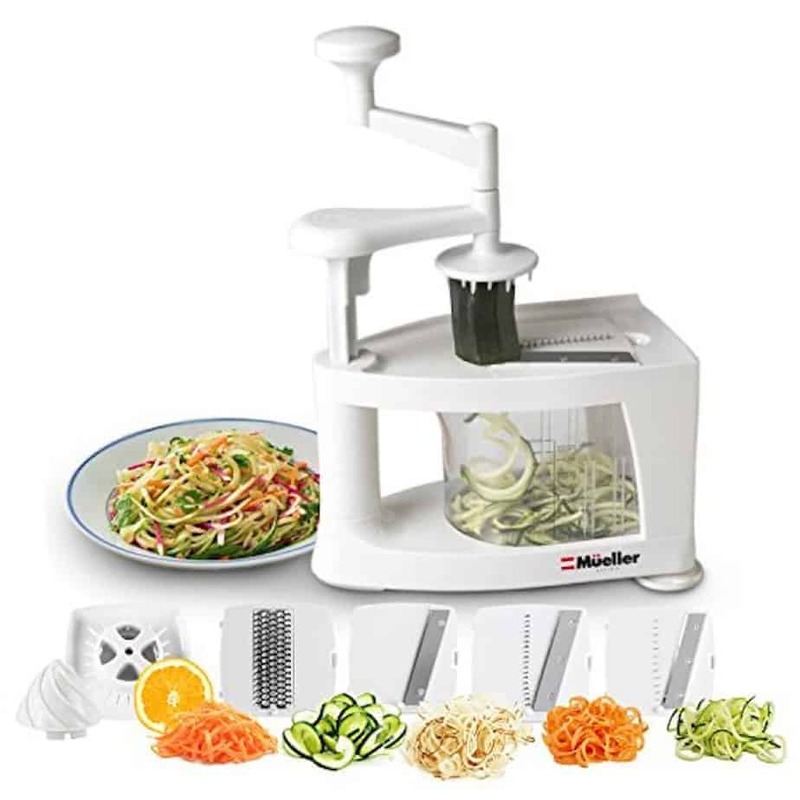 This spiralizer can handle all your fruits and veggies and give you the noodles you want from the healthiest of places. 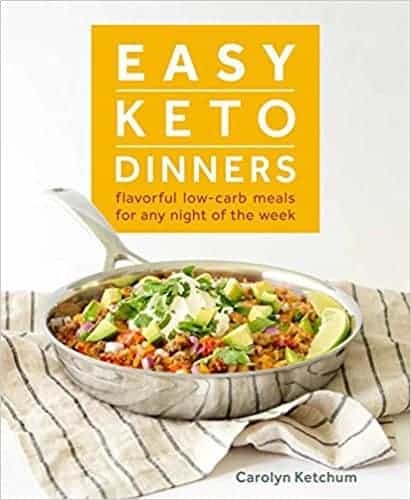 Check out this awesome dinner you can make if you have it! 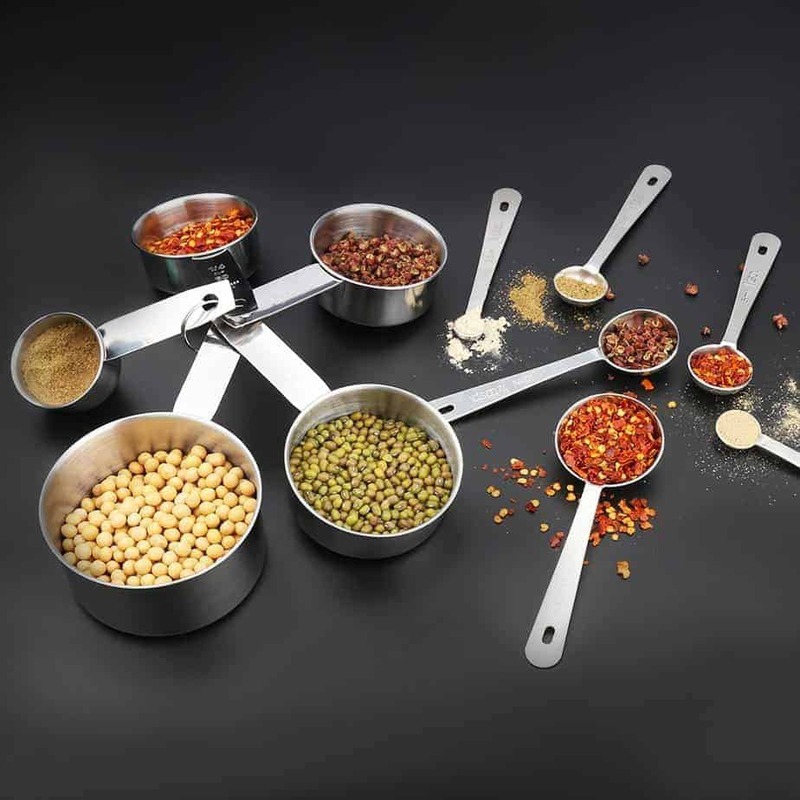 Every cook has to have a MEASURING SET, and stainless steel is seriously the way to go. If you're going to cook, you want the best tools. Stainless cleans easily, doesn't stain, and holds up under consistent use. This set has your measuring spoons and cups all together. 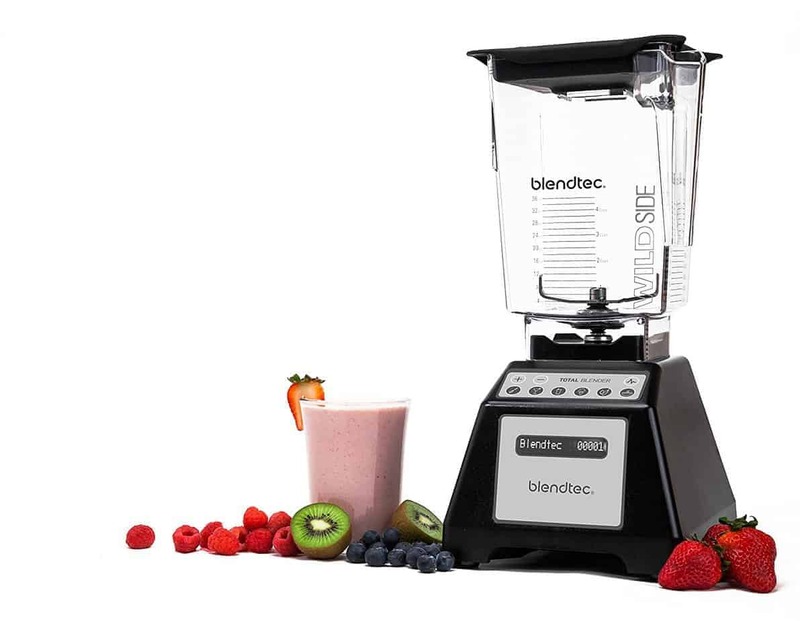 Our BlendTec gets used at least once a day, but often all day long. With preprogrammed cycles for Batters, Ice crush, Smoothies, Ice Cream, Whole Juicing, & Hot Soup in addition to your traditional pulsing and blending, it's versatile and incredibly helpful. This POP IN CORNINGWARE MUG is fabulous. It's perfect for making your favorite muffin in a mug, single serve cupcake, or putting in the oven for soups, pot pies, or mini casseroles. It even has a vented lid if you want to travel with your treat. This SILICONE CANDY MOLD WITH LID is epic. Perfect for skinny chocolate, chocolate covered nut treats, fat bombs, and more. Drop them into the cup and add the lid while you refrigerate to eliminate mess and preserve flavor. I love it! 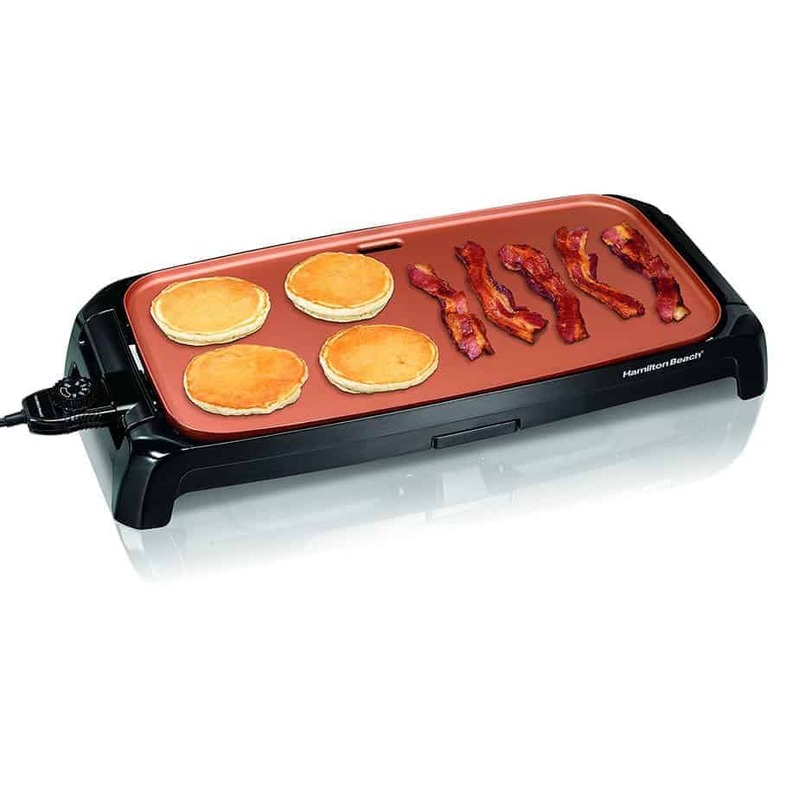 An ELECTRIC GRIDDLE makes breakfasts a breeze. 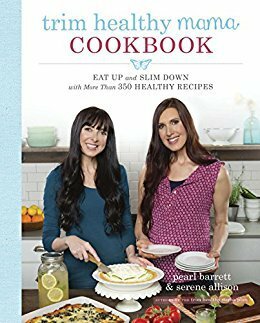 I love to make my favorite low-carb pancakes, bacon, and more on mine. They are also great for quesadillas, burritos, hot sandwiches, and more. This NINJA C​​OFFEE BAR is my other BFF. 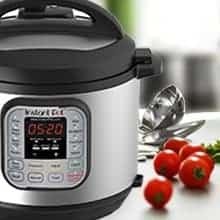 It and my Instant Pot have places of honor in my kitchen. Every single morning it brews my coffee perfectly because I set it to do so the night before. I can pick from a specialty brew, Cafe Forte, rich brew, classic brew, or even iced coffee! It makes whole and half pots, large travel cups, and single serve mugs. What's not to adore? These 24 oz. Mason Jars are tall and slender, so they fit in the cup holder in my van. I use these for my lattes, smoothies, sippers, and for food storage. I like the tall slender design. They also work great to put food in the door of the fridge or freezer. 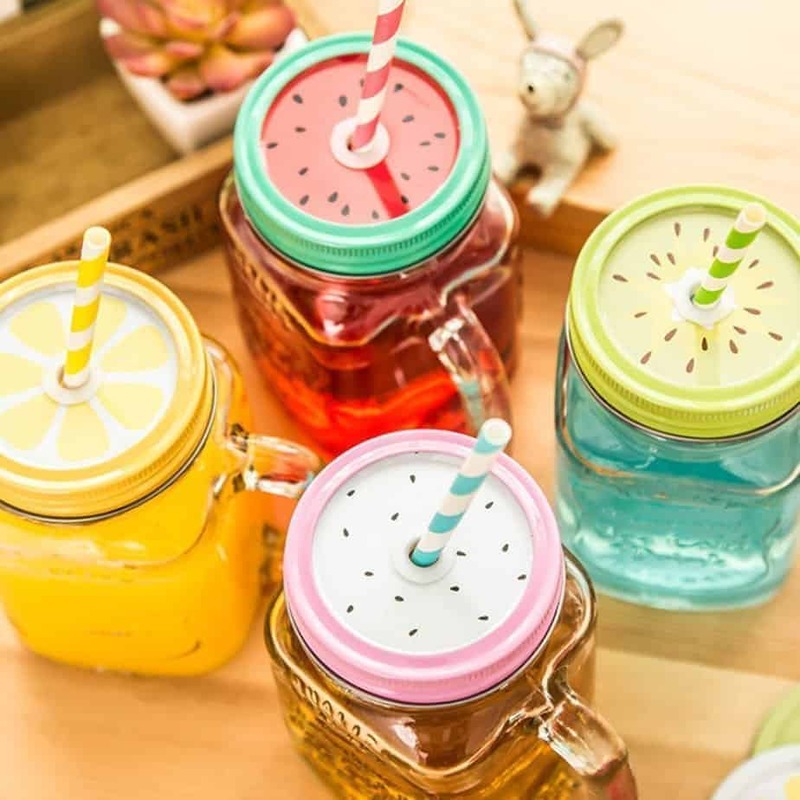 And, of course, when you are using your Mason Jars for drinks, lids and straws are a must...especially such cute ones! This set also comes with a tool to clean the straws, which I find invaluable. 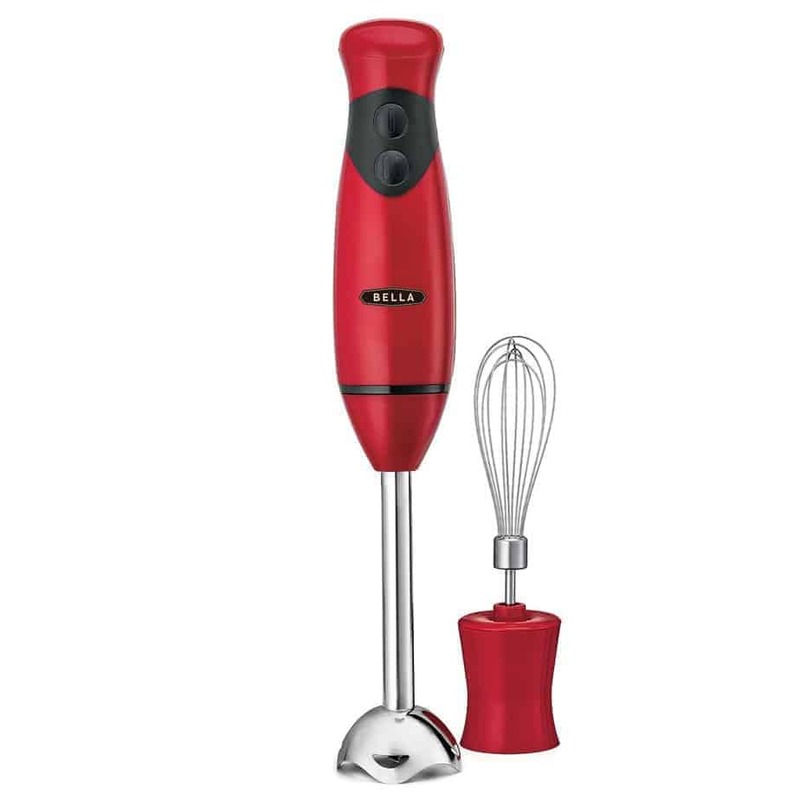 Be sure to let me know what your favorite kitchen tool is to make your life easier. 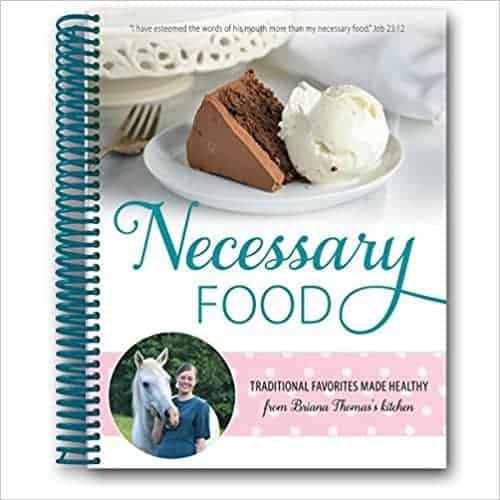 Here's to cooking yummy food with as little mess and as easy as possible! When you join the Graceful Abandon Sisterhood, you’ll see God’s truth and grace transform your marriage, motherhood, home, and heart.